Facilities Management sets out a new framework for the discipline of facilities management which challenges many of the norms and which sets out new methods for optimising the performance of a business. Successful facilities managers need a range of skills and need to be able to devise a range of innovative strategies for the future of the organisations in which they work. 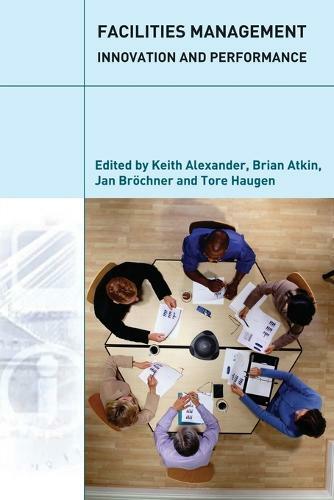 This new book follows on directly from Keith Alexander's ground-breaking textbook Facilities Management and focuses on four new themes which have been identified as keys to the new strategy: organisational change and learning, innovation, performance and the knowledge workplace.